Love this author. Kilpatrick writes small southern tales with such authenticity. In Oh My Stars, Ivy finds herself playing Mary in a living nativity scene reminiscent of The Best Christmas Pageant Ever. Lucky for Ivy, Joseph is played by the town pediatrician. Why lucky? Because the baby Jesus turns out to be a real swaddled child in need of help. Heartwarming, realistically seasonal (Christmas is never actually all ice skates, snowflakes, and hot cocoa), and uplifting. Paints the picture of a dysfunctional family without pejorative connotation. And makes me want to read more Sally Kilpatrick, Christmas or not. Some people might rate this book 4 or 5 stars for the authentic southern characters that Kilpatrick introduces with such aplomb you feel like you’ve known these people forever. Some readers might fall in love with “fun Posey” who uses the 7 deadly sins as a guide to make up for 10 sucky years married to a controlling, manipulative jerkhead. And some readers might call this book a winner for its excellent writing – and easy dialogue among a hippie mom, sisters named after natural elements, and a best friend who literally saves more than one day. I’m giving Bless Her Heart a bunch of fat stars because it made me so sufficiently mad at Chad Love, so ticked off that he thought it was okay to treat any human being the way that he treated his wife, and so angered with a patriarchy that thinks “Wives, submit to your husbands” isn’t part of a speech that says “Husbands, love your wives, just as Christ loved the church and gave himself up for her … Love your wives like your own bodies,” that now I am taking steps to help some people who are in situations like Posey’s. Sally Kilpatrick, any gratitude that comes my way from women who are tired of being controlled and interrogated and mentally beaten down – that gratitude is due to you. Miss Presley Cline returns home for a break from her Hollywood “career.” Declan Anderson stayed in town his whole life, carrying on the family funeral home business he wasn’t sure he wanted. When a tornado throws them together, they have to decide where home really is — and with whom. 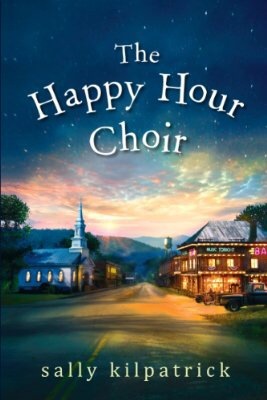 I’m such a fan of Kilpatrick that I expected this to be as magical as The Happy Hour Choir (SEE MY 5 STAR REVIEW HERE). 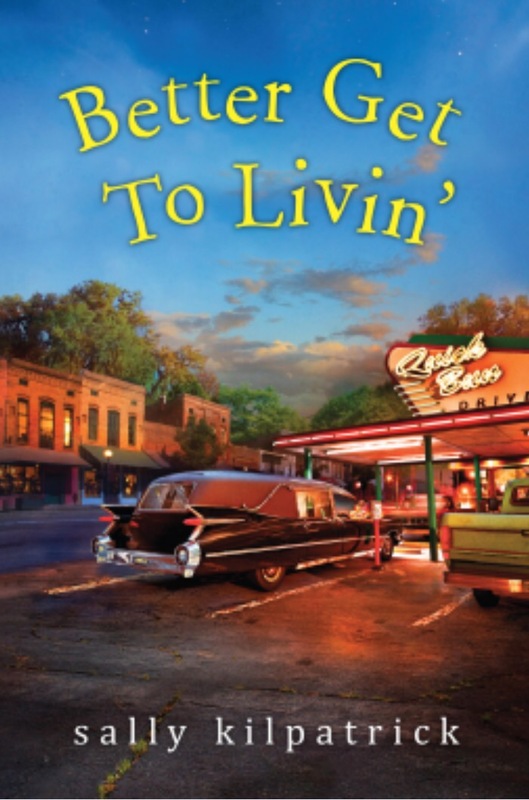 Better Get to Livin’ wasn’t quite amazing, but I enjoyed the quirky characters, southern charm, and the happily ever after. As far as the writing – superb as usual. I’m not even a paranormal fan, but I absolutely admire Kilpatrick’s skill in writing Presley’s ability to talk to dead people. The ghosts were fun and funny and helped explain some of the characters’ backstories. Just goes to show that a good writer can write fabulous characters, whether they’re alive or dead. Hah! On a side note, Sally Kilpatrick totally amuses me on Twitter. On your next reading break, take a peek. Romy may have looked citified on the outside, but she was still country at heart when she returned to her dad’s farm for a couple of months. And that country heart still pulled at ex-boyfriend-but-current-husband-on-paper (long story). Julian loved Romy from the moment he set eyes on her, but a hard life changed him. Love would be dangerous. I struggled to read the violent scenes in this book, because I am a wimp LOL, but I appreciate that those scenes made the characters real, pushed the plot forward, and opened up the chance for real love and forgiveness. 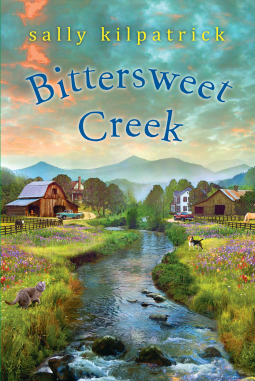 Sally Kilpatrick set Bittersweet Creek in the same town as her last book, The Happy Hour Choir. 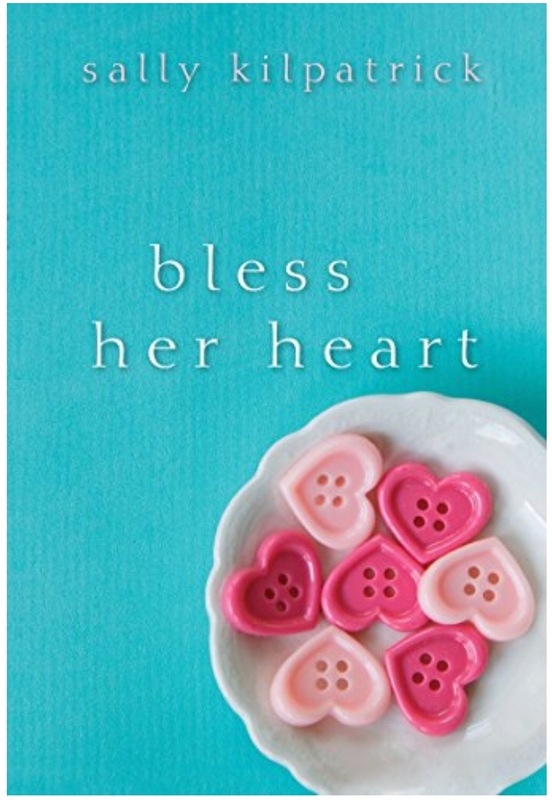 While Bittersweet is its own story, I loved the cameos by Beulah Land — and the fresh perspective from which Kilpatrick wrote her. My absolute favorite part was the allusion to Fight Club. And in true English major fashion, I enjoyed all the other literary and film allusions. Some books are just magical, making me feel like I’m in another world, even though the plot and characters are pretty realistic. Some authors have a way of spinning a story into ethereality. The Crossroads Cafe by Deborah Smith, The Reluctant Prophet by Nancy Rue, and First Frost by Sarah Addison Allen all took me by surprise, embracing me into their twilight. And now The Happy Hour Choir joins the list. Beulah is a poor southern young woman, living with a friend, working in a bar, rolling her eyes at religion, and avoiding the church rectory across the street. Until a new, good looking, patient, strong, God-loving pastor comes to town. Beulah certainly notices Luke, and even though she avoids talking about God with him, she appreciates his steadfastness and stability. Luke doesn’t try to convert Beulah, but he does guide her in the areas of self-respect and leading others. And that’s where the happy hour choir comes in. Beulah uses her connections from the bar to put together a new choir for Luke’s church. And it just happens to meet after Luke’s bible study… Also held at the bar. Beulah and Luke wend their way through storms and calm, meeting up and lending support along the way. I loved to see their hearts changing and them shepherding the people around in amazing ways. Maybe the magic is in the southern-ness of the story, maybe it’s conviction of faith, or maybe it’s just Luke’s strong silent alpha maleness, but whatever it is left me feeling warm and wanting more.